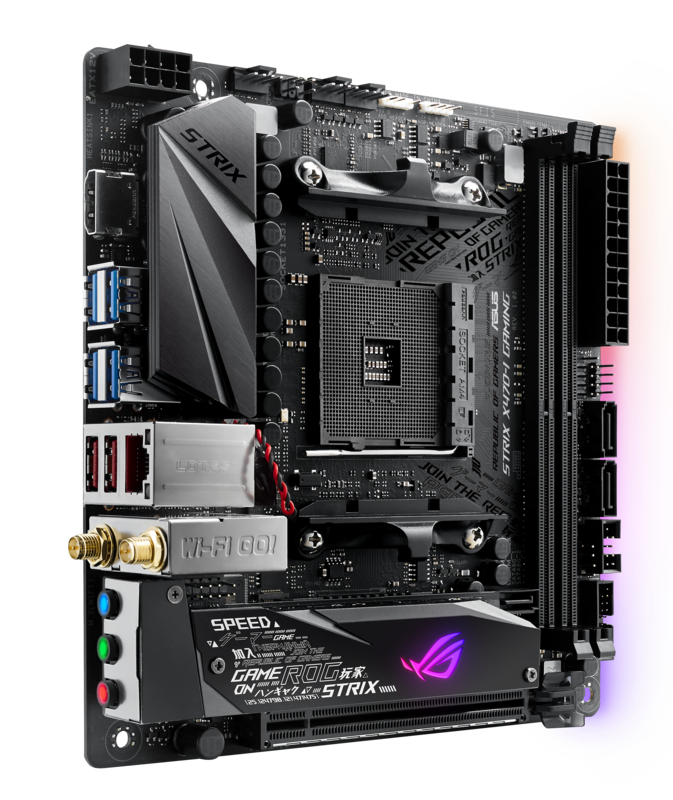 Today, AMD peeled back the curtain and began sharing information on its 2nd Gen Ryzen processors, bringing along refined architecture, some improved features and the new X470 motherboard chipset. We’ve already gone into detail on the processors, HERE. 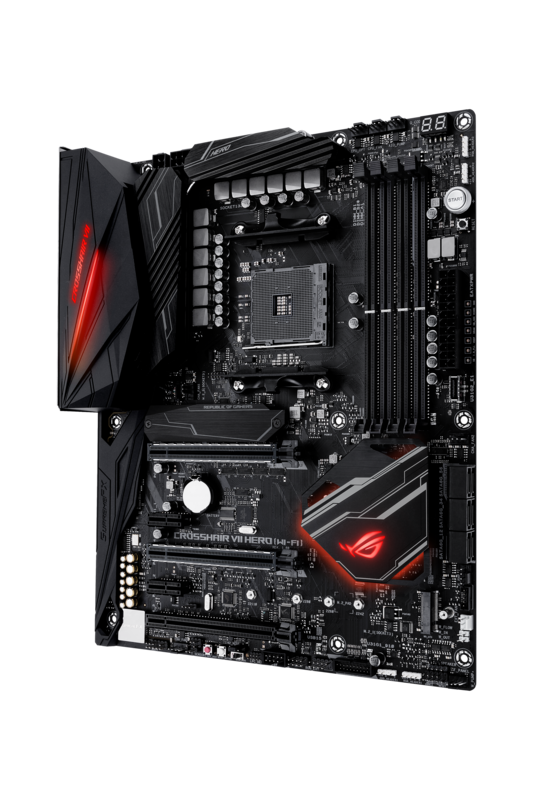 This article will focus on some of the new X470 motherboards hitting the market, including ASUS’s ROG, Prime and TUF Gaming series. Ryzen brought a breath of fresh air to the CPU market last year, and AMD is hoping to keep the pressure on in 2018. 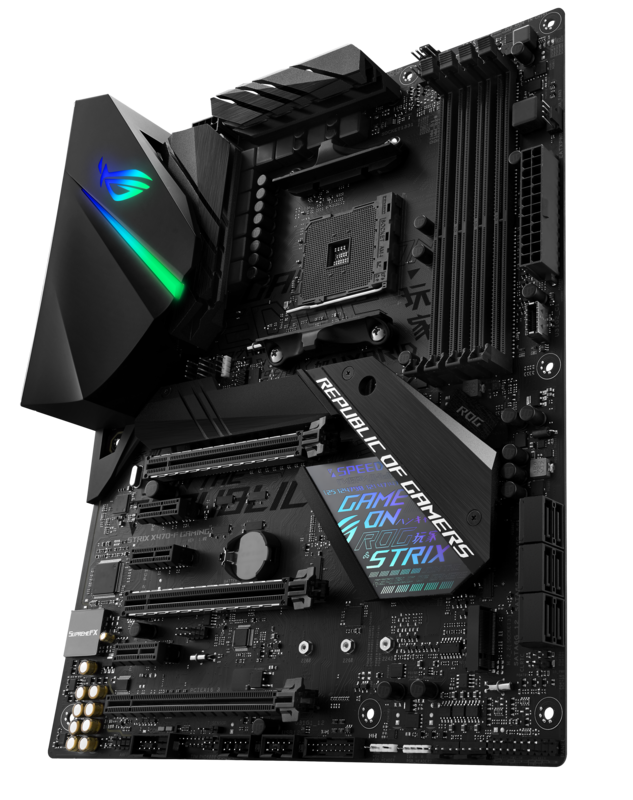 ASUS is supporting the next generation of Ryzen processors with a new slate of X470 motherboards. 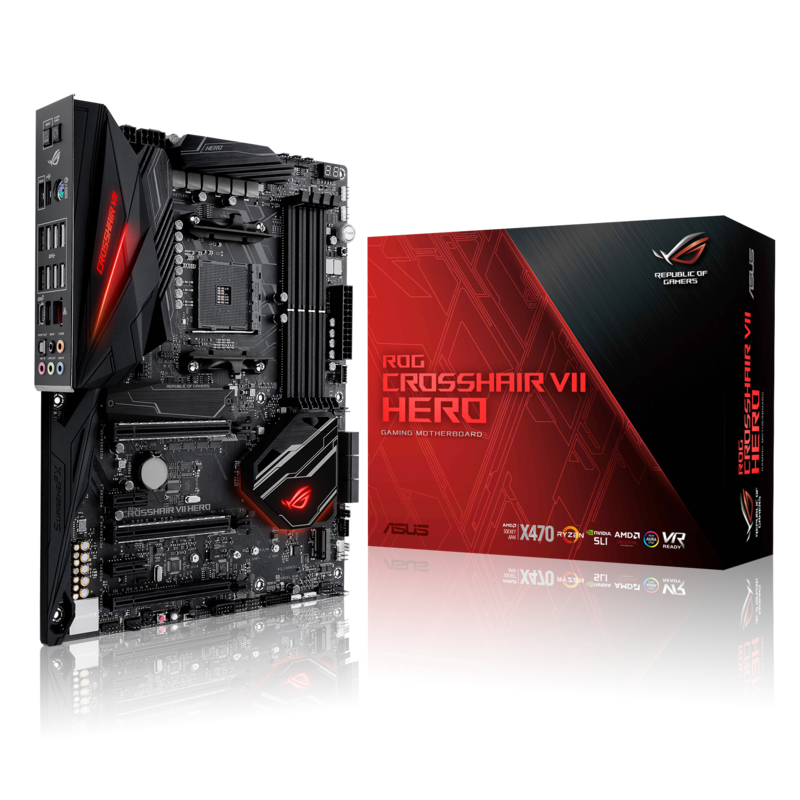 At launch, Asus will have six new motherboards, the ROG Crosshair VII Hero and its WiFi-enabled twin lead the lineup with a stealthy design and extra overclocking features. 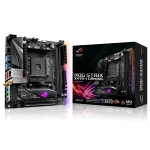 This is followed by the ROG Strix X470-F and its Mini-ITX brother, the Strix X470-I, which offer easy tuning for the core PC gaming market. 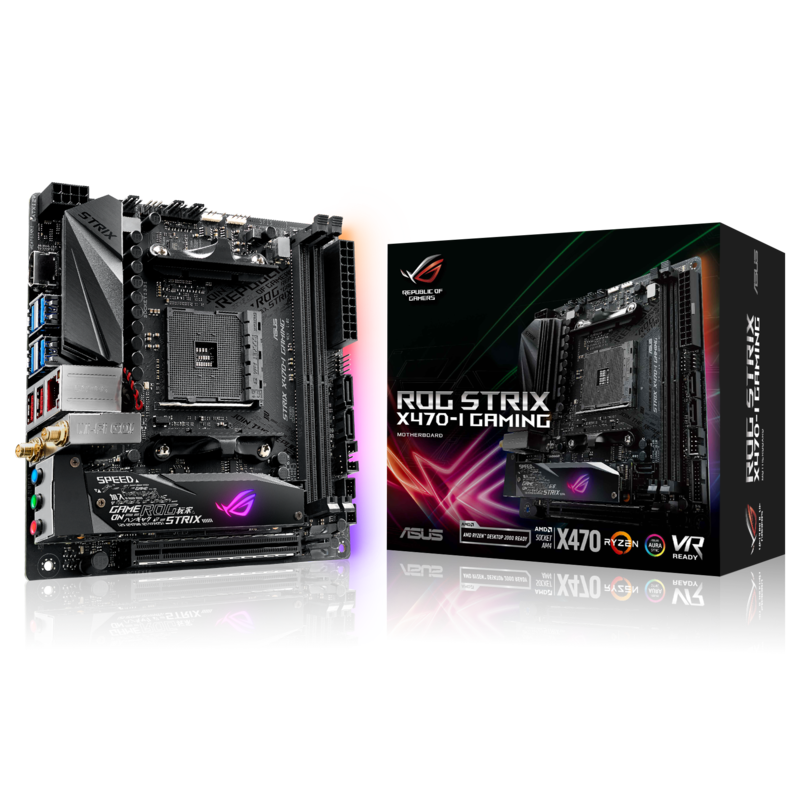 The ROG boards all support DDR4 speeds over 3466MHz via overclocking with the exception of the Strix X470-I, which caps out at 3466MHz. The ROG boards also support 2-way SLI and 3-way CrossFire GPU configurations, once again with the exception of the X470-I, as its form factor only allows for one GPU. 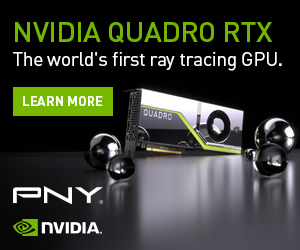 Do note, if you can’t see the gallery above, then you may need to disable Adblock. This has been known to interfere with our gallery tool. 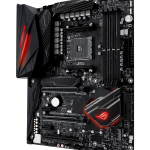 Outside of the ROG realm are two additional motherboards, the Asus Prime X470-PRO and the TUF X470- Plus Gaming. 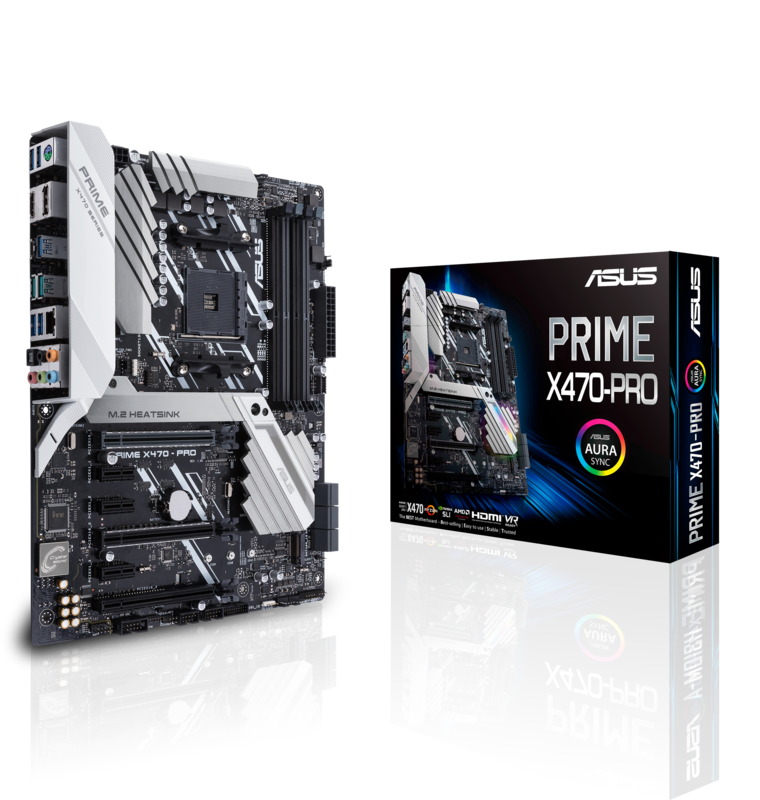 Both of these boards come in the standard ATX form factor, with support for up to 64GB of DDR4 memory. 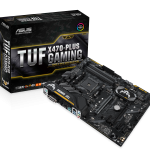 The Prime board supports DDR4 speeds of over 3466MHz with overclocking, meanwhile the TUF board caps out at 3200MHz. 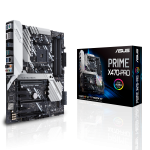 The Prime board supports SLI and CrossFire, meanwhile the TUF only supports AMD’s CrossFire multi-GPU technology. 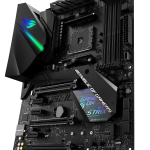 All of Asus’s new X470 motherboards come with either 6 (ATX) or 4 (M-ITX) SATA 6Gb/s ports and a M.2 32Gb/s slot. 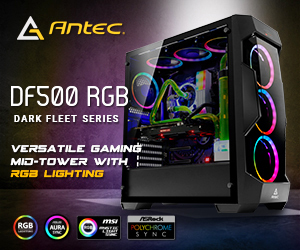 ASUS’s Aura Sync RGB lighting is supported on all motherboards across the X470 lineup, with dedicated RGB headers for additional LEDs. 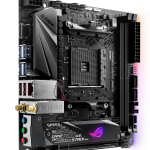 The X470 lineup will begin shipping out on the 19th of April, one the same day as the new 2nd Gen Ryzen processors. 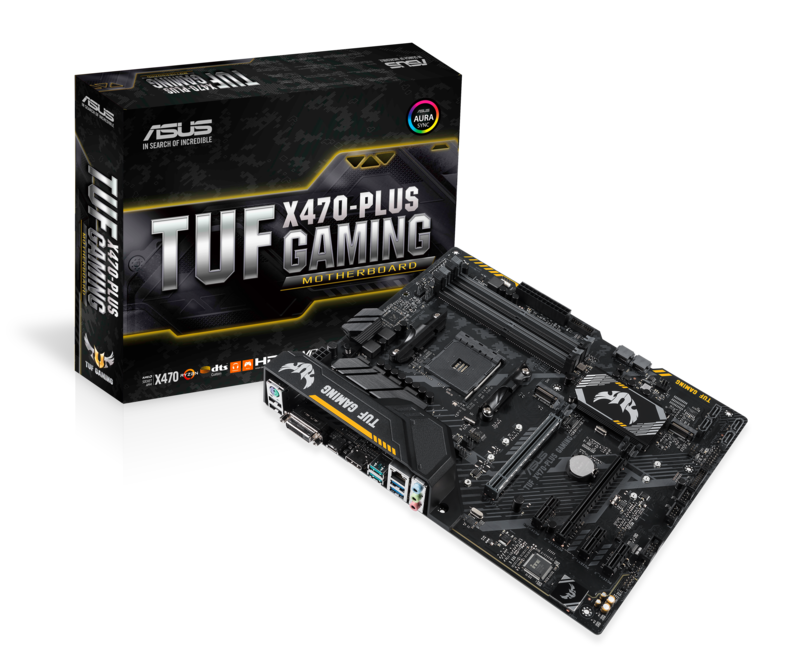 We’ll dive deeper into individual motherboard performance and capabilities when the time comes for reviews. 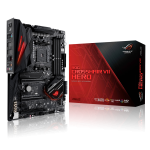 KitGuru Says: I’ve always been quite keen on ASUS’s BIOS and motherboard design. I’ll be looking forward to checking out reviews a little later on. 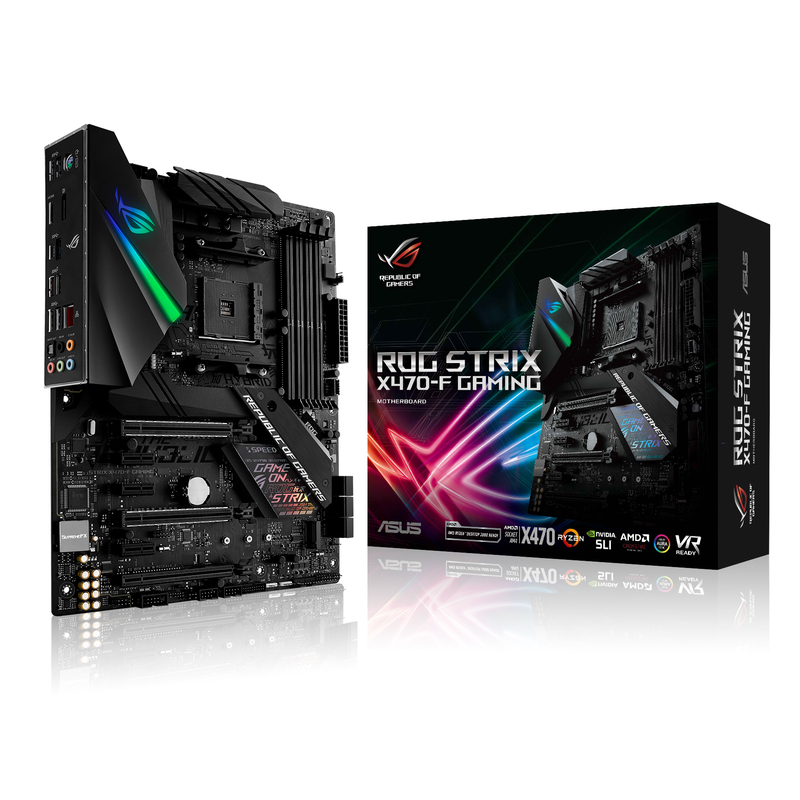 Are any of you thinking about upgrading to a 2nd Gen Ryzen processor and X470 motherboard? 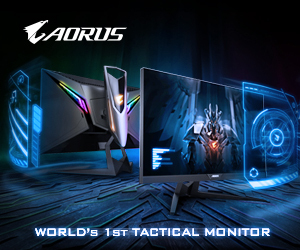 What do you think of ASUS’s new lineup?